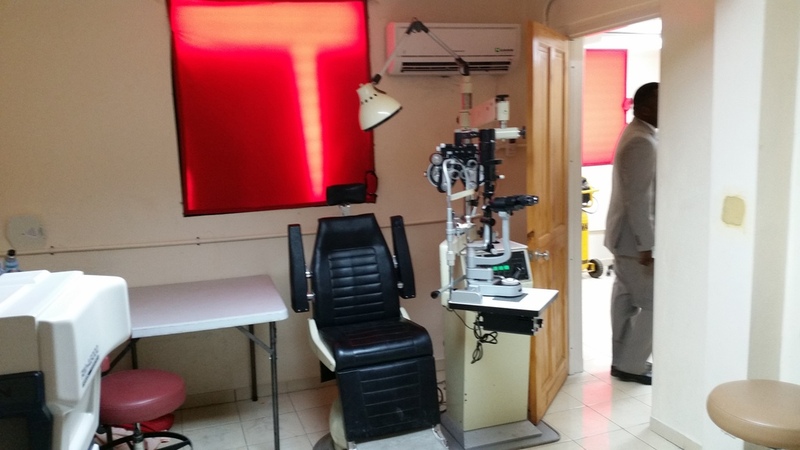 MONTHS/YEARS OF PLANNING/EXECUTION PAYS OFF! 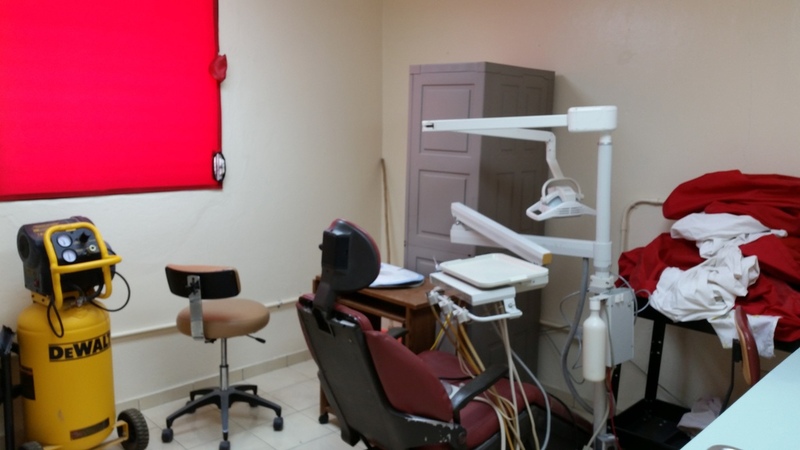 After months/years of planning and patience, the city of Dessalines has a new dental and eye clinic! 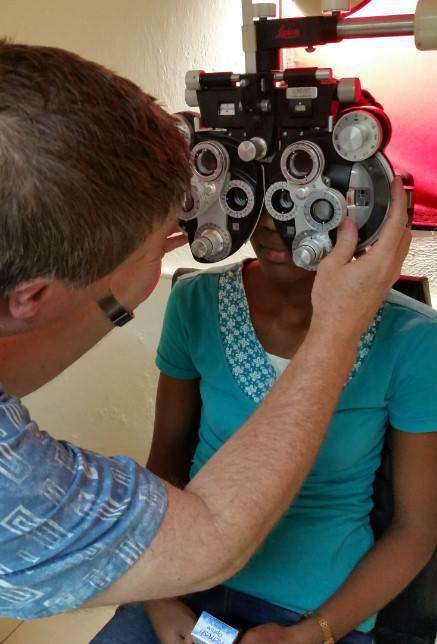 The clinic is a gift from the Coldwater Church of Michigan, a vision of former pastor, now retired, Nelson Brandymore, Dr. David Becker and a team of dedicated individuals from his congregation. 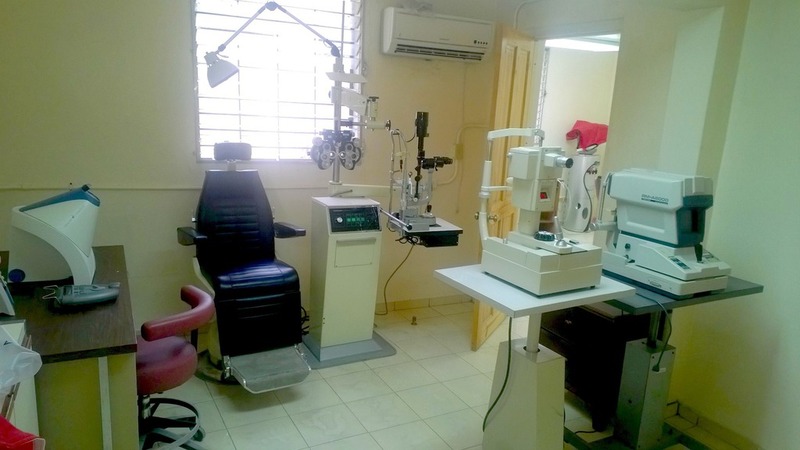 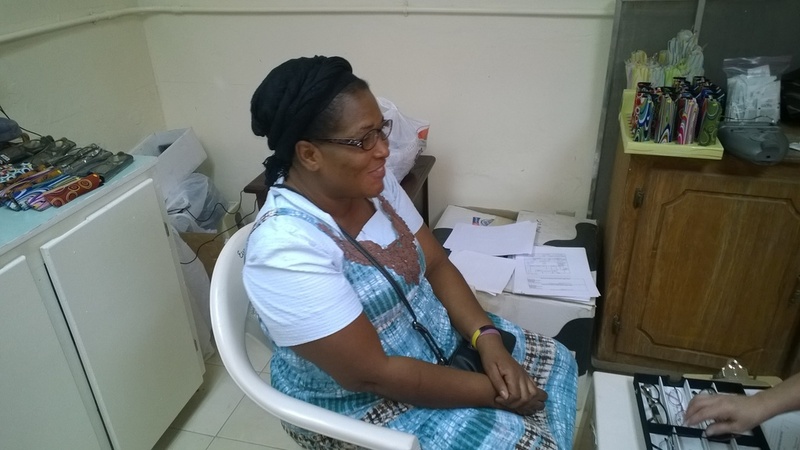 Featuring a fully supplied examination room, the people of Dessalines now have opportunity to be treated for vision defects and oral health, many for the very first time.